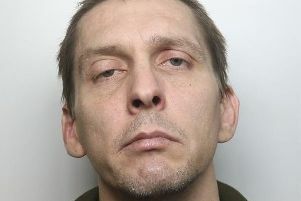 A 42-year-old man from Tameside has been charged with 18 counts of bilking, after swindling cash from a number from petrol stations across the High Peak area. David Bardsley of Queens Way, Dukinfield, was charged with the fuel thefts on Wednesday, January 30. Northumbria Police has responded to the latest crime statistics.